Home :: Antennas :: Outdoor Standalone Antennas :: Dish antennas :: Mikrotik mANT LTE MTAO-LTE-5D-SQ - 5dBi LTE omni antenna with 2 x SMA connectors - New! Mikrotik mANT LTE MTAO-LTE-5D-SQ - 5dBi LTE omni antenna with 2 x SMA connectors - New! Mikrotik mANT LTE (MTAO-LTE-5D-SQ) is an omnidirectional antenna specifically designed for LTE frequencies. It is an excellent companion to our LTE devices, such as the wAP LTE and LtAP series. 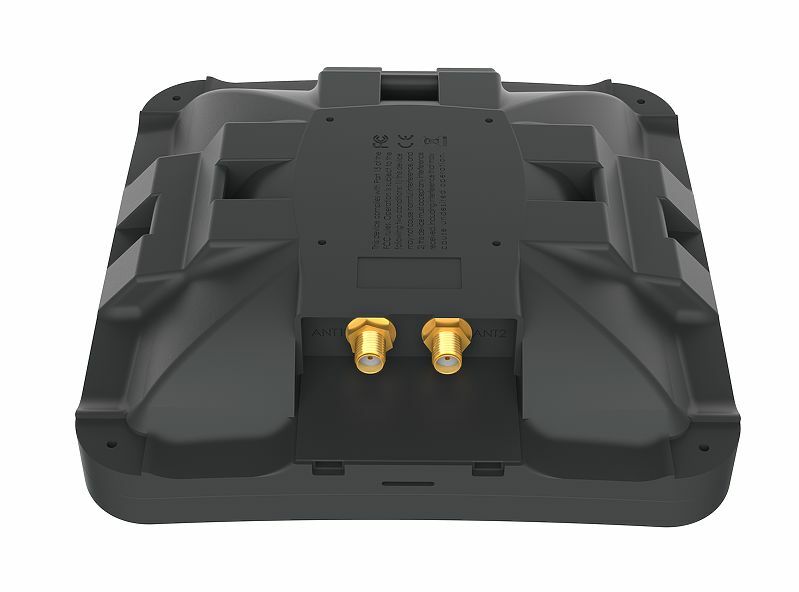 The antenna has a 5 dBi gain, improving your connection in the areas with inadequate LTE service coverage, allowing you to increase your connection speed. The device housing is a flat design for easy mounting, but the antenna itself is omnidirectional and does not have to be accurately pointed, allowing simple installation. The device is compatible with the frequency range 699MHz - 2.7 GHz.